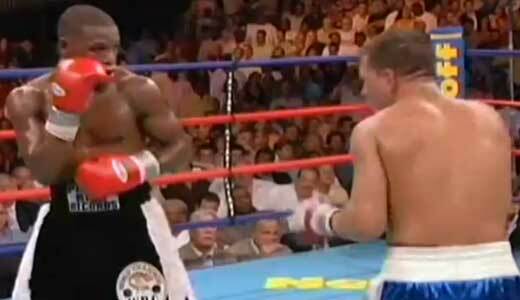 Review: a fight between Arturo Gatti and Floyd Mayweather Jr could only be one of the most spectacular of 2005. 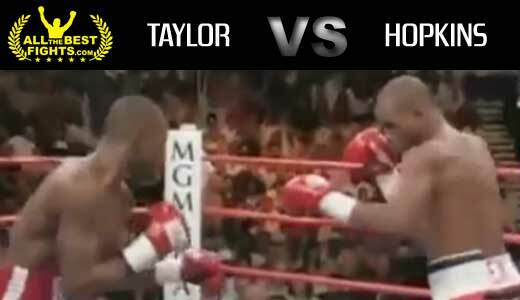 Gatti was the WBC light welterweight champion for one year and a half and he didn’t lose since 2002 (first fight versus Micky Ward), but Floyd Mayweather Jr, after winning the WBC super featherweight and lightweight titles, tried the assault even in the light welterweight division… Watch the video! Review: Tomasz Adamek vs Thomas Ulrich was one of the best boxing fights of 2005. Adamek had just won the WBC light heavyweight title (against Paul Briggs) and had a perfect record of 29 wins on 29 fights, but at that time Ulrich (28-1-0) was also one of the best boxers of the light heavyweight division and was the European champion (EBU). Adamek vs Ulrich was valid for the WBC light heavyweight title. Watch the video! Review: the first fight between Hozumi Hasegawa and Veeraphol Sahaprom was one of the best boxing fight of 2005. Sahaprom was the WBC champion of the bantamweight division since 1998 (when he won against the Japanese Joichiro Tatsuyoshi) and he had defended the title successfully 14 times already, instead for Hasegawa this fight was his first World chance but he had two small advantages: he fought in Japan (his mother country) and was younger than 12 years. 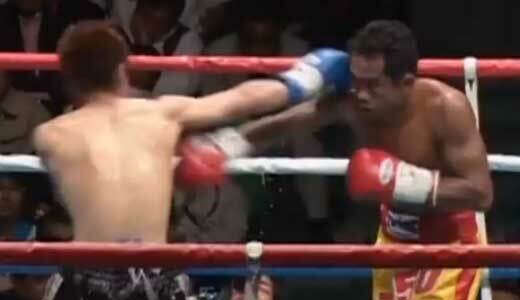 The first fight between Hasegawa and Sahaprom was valid for the WBC bantamweight title. Watch the video! 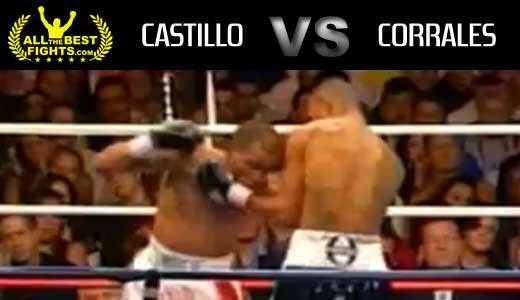 Review: also the second fight between Jose Luis Castillo and Diego Corrales was one of the most spectacular matches of 2005. It had passed only 5 months from the first fight and this time Jose Luis “El Terrible” Castillo takes his revenge winning by knockout at fourth round (this time there were no titles at stake). Watch the video! Review: the first fight between Erik Morales and Manny Pacquiao could easily win the title of fight of the year of 2005. Morales came from his second defeat against Marco Antonio Barrera (one of the best fights of 2004), while Pacquiao, who also had two losses in his record, had not lost since 1999 (against Medgoen Singsurat), but for the Filipino it was the first fight in the super featherweight division. 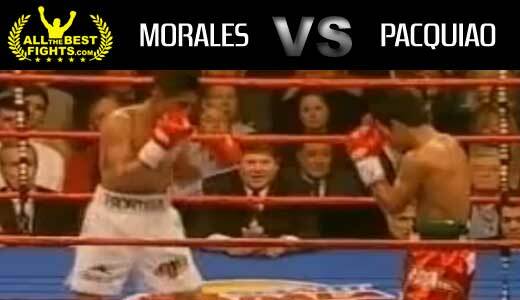 This first battle between “El Terrible” Morales and “Pac Man” Pacquaio was valid for the vacant WBC and IBA International super featherweight titles. Watch the video! 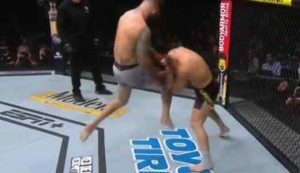 Review: 2011-04-02, Hassan N’Dam N’Jikam wins Giovanni Lorenzo but the fight is not very exciting. 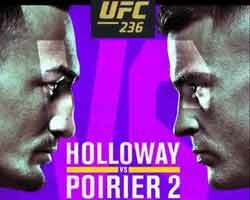 N’Jikam vs Lorenzo was valid for the interim WBA World middleweight title. Watch the video! Review: 2011-04-09, Saenchai Sor Kingstar wins also the second fight versus Liam Harrison but the fight lack of action. 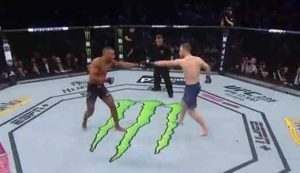 It ‘s interesting to watch the fight Saenchai vs Harrison 2 for the techniques and imagination of Saenchai. Watch the video! Review: 2011-04-02, Phetchartshy Chaoraiooy vs Nongballlek Kaiyanghadaogym is an exciting muay thai fight between two young Thai fighter. After three rounds full of action, Phetchartshy knocks Nongballlek out with a perfect left hook in the fourth round. Watch the video!